Meet the home of Trail Run Spain, where hundreds of years of Moorish influence meets Spanish Andalucia. 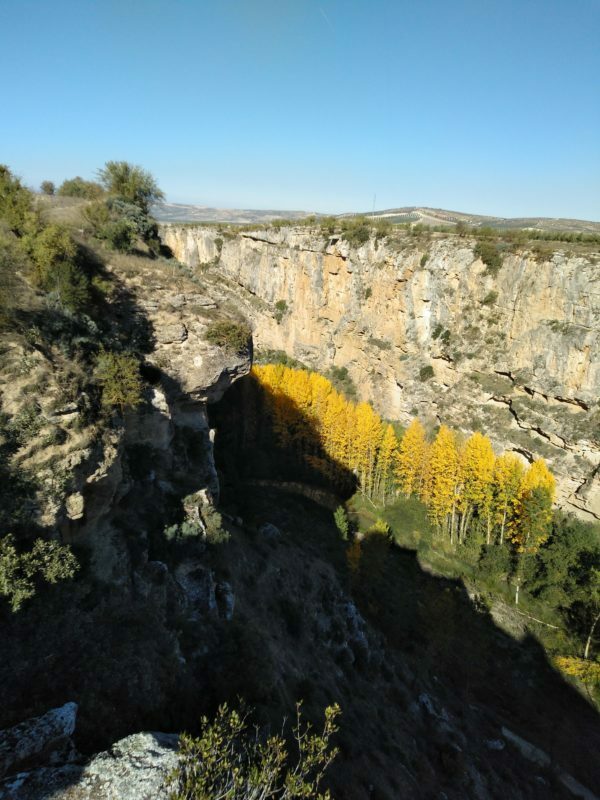 As you approach Alhama de Granada from any direction, you’ll understand why TRAIL RUN SPAIN are based here. Surrounded by rolling hills and inviting mountains, the trails are calling out to be explored. Nearby, the reservoir of Los Bermejales is surrounded by pine forests and twisting, undulating trails. 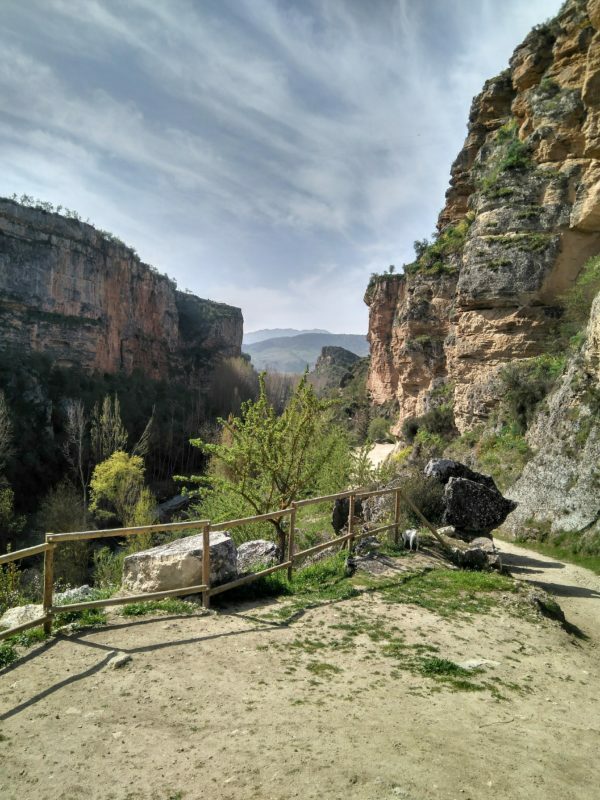 There is history to be discovered in Alhama, a town famous for natural thermal baths and a 4km gorge. Each year, visitors from across the world come to discover the town’s charm, which is obvious from the moment they arrive. The four seasons bring different aspects to the surrounding countryside. In Spring, almond blossoms contrast with the richness of colours, as the lush countryside flourishes from the high mountain streams. The hot summer sun transforms the hillsides into fields of golden wheat as far as the eye can see, as people and animals adjust to a slower pace of life. 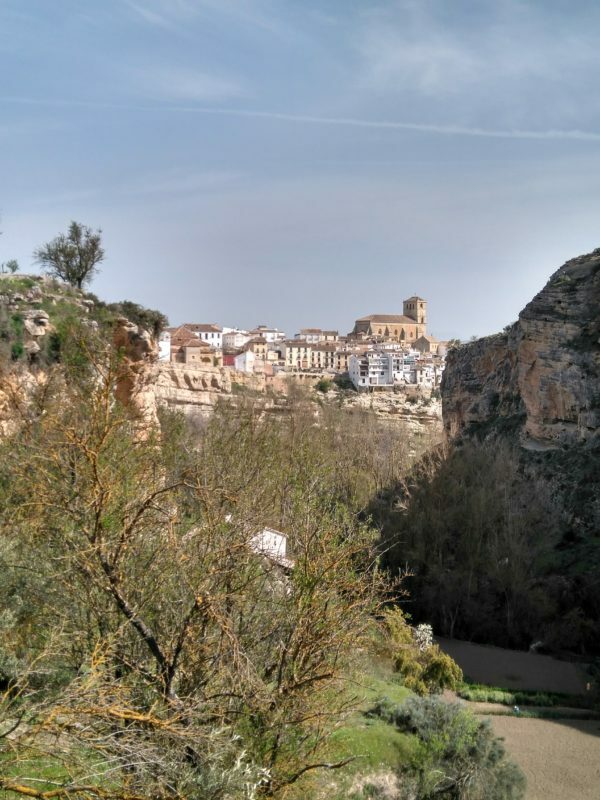 Alhama de Granada – Tapas with a View! Alhama is full of vibrant bars and restaurants, all with a friendly welcome. Visitors head for their favourite spots, perhaps for the welcoming smile of Fina at Bar Ochoa or maybe Antonio’s exuberant hospitality at El Tigre, amongst many other options. If you like to follow your training with a relaxing drink and tapa, you won’t be disappointed. 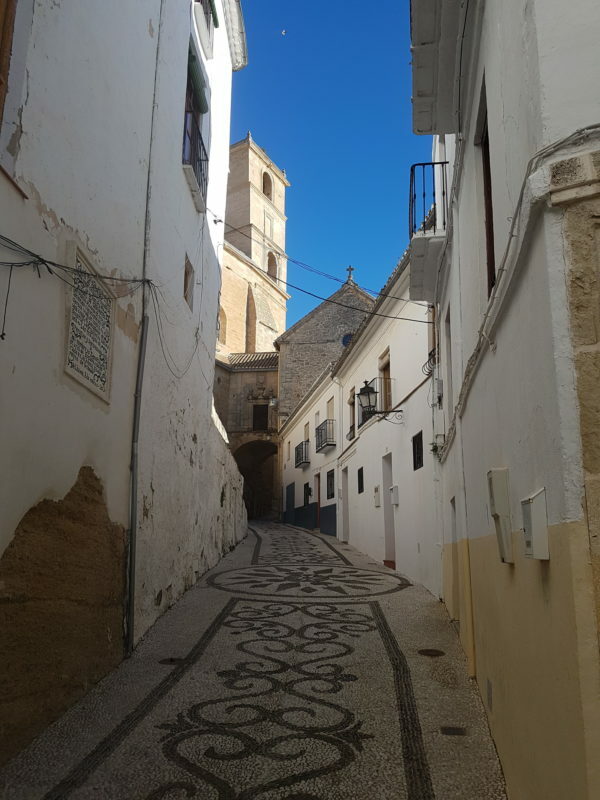 Once you have sampled the delights of Alhama, you’ll be wishing you’d discovered it sooner. More than a few casual visitors to the area have gone on to make the town their home. Don’t be surprised if you find yourself thinking about your next visit before it’s time to leave. Alhama de Granada is the perfect location to base your training camp. Whether running on the trails, cycling the scenic and tranquil mountain roads or swimming in the nearby freshwater lakes the area was created for the life outdoors. There is all this and so much more to be done and you’ll find it impossible to fit everything in during one visit. Hasta Pronto! We don’t like saying goodbye, we prefer “See you soon” and we hope you’ll feel the same as so many of our clients have become our friends.